HENRY CAVILL, SUAVE AMERICAN SUPER SPY IN "MAN FROM U.N.C.L.E." 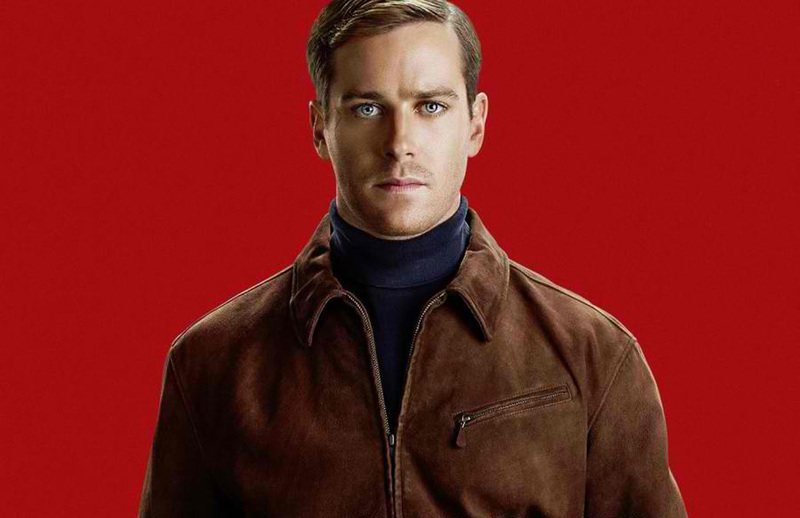 Henry Cavill (“Man of Steel”) and Hammer team up in the film as, respectively, CIA operative Napoleon Solo and KGB agent Illya Kuryakin—two fierce rivals from opposing sides of the Iron Curtain who are ordered to put aside their differences and work together to subvert a global catastrophe at the height of the Cold War. 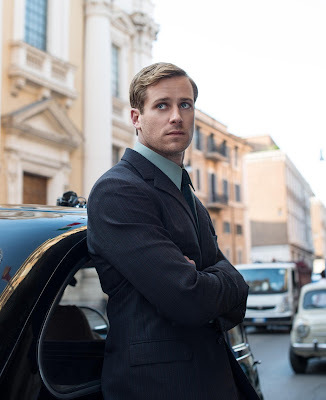 FAST-RISING STAR ALICIA VIKANDER SPICES UP "MAN FROM U.N.C.L.E." What they are concealing from each other is that, while their respective bosses appear to be cooperating on this one-off, the end game for each agent takes a sharp turn. 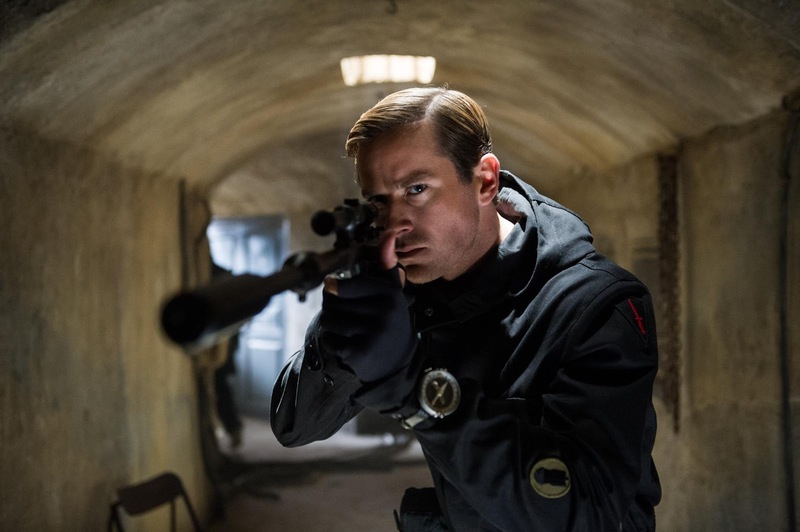 Solo’s directive is to deliver his target to CIA headquarters in Langley, while Kuryakin’s orders lead similarly to Moscow, and neither can let anything – including their partnership – get in his way. 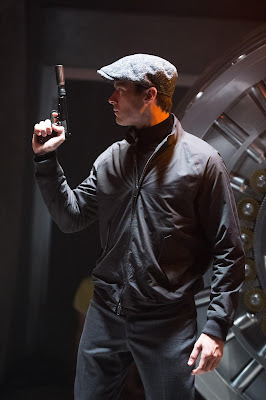 Opening across the Philippines on Thursday, Aug. 13, “The Man from U.N.C.L.E.” is distributed by Warner Bros. Pictures, a Warner Bros. Entertainment Company.